Growing up outside San Francisco, Tyler Gage went to college intending to spend the next 4 years playing soccer and studying politics. Until he landed in a class called Religion Gone Wild. That one experience touched off an extraordinary journey that would lead him to drop out and spend the next two years in the South American rainforest studying indigenous tribes. 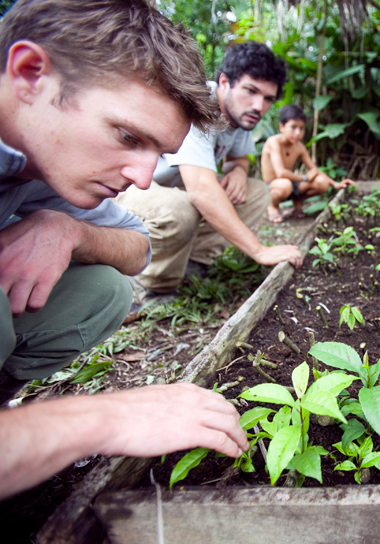 Tyler eventually returned to finish school and then, along with his friend, Dan MacCombie, launched RUNA Tea, a company built around the quest to create sustainable livings for thousands of rainforest farmers and their families, while preserving trees and the natural rainforest environment. He had to learn everything, from supply chain creation to local leaf farming to FTC regs to branding, all from the ground up. 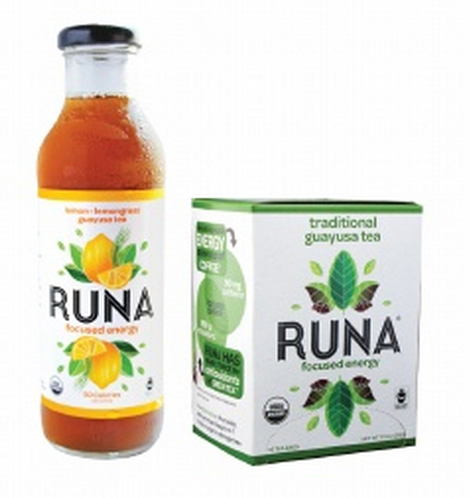 RUNA tea can now be found in a growing number of stores across the United States. And the venture is not only creating alternative livelihoods for thousands, but planting more than 150,000 trees and supporting local development. In this week’s episode, we explore Tyler’s incredible journey, what inspired him to leave school to study indigenous tribes in the Amazon, why he felt he needed to return to help the people he studied upon graduating, why he chose their special blend of guaysasa tea as the commercial vehicle, why they chose a “for profit” model to do it and where they’re going with RUNA. And, be sure to subscribe on iTunes to listen while you’re out on the town.